It’s been a long time! Welcome back to Character Spotlight. 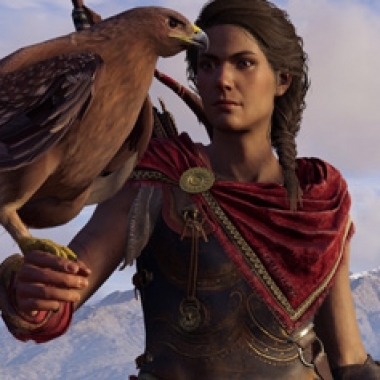 Today we look at Kassandra from Assassin’s Creed Odyssey. This feature will be a tad different from others. It won’t be so much talking about how cool she is as how well she works in the game.